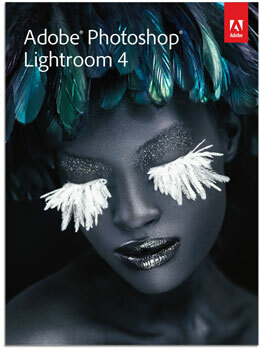 Adobe released Adobe Lightroom 4 which now supports Nikon D4, D800 and D800E cameras. The price of a full version is $149.00, the upgrade costs $79, the student and teacher edition also costs $79. Instant download options are available on adobe.com. Lightroom 4 also includes new moiré local adjustment controls (similar to noise reduction and white balance) which could be helpful if you are planning to get the Nikon D800E. 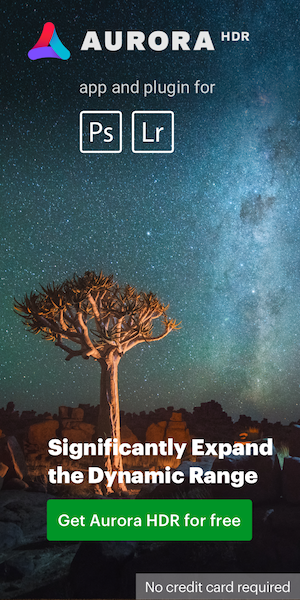 This entry was posted in Nikon Software and tagged Adobe Lightroom. Bookmark the permalink. Trackbacks are closed, but you can post a comment.